Mooresville, NC – Rising superstar and North Carolina-native Brent Crews will be joining forces with Kart Republic and KartSport North America for 2019. At the age of 10 years old, Crews has already accrued an unprecedented level of success that includes becoming a 2-time IAME Mini World Champion, the 2018 Rotax Grand Finals Micro Champion, 2018 SKUSA SuperNationals Mini Champion, and the inaugural SKUSA Winter Series Mini Champion. In 2019, Crews will once again look to add to his growing list of accolades with a very busy calendar that includes 10 Junior races overseas with the Kart Republic Factory Team, competing in both the Italian Championship ACI SCAI and the Challenge Italia Championship. Back home, Crews will compete with KartSport North America, the exclusive importer and official race team for Kart Republic in North America. 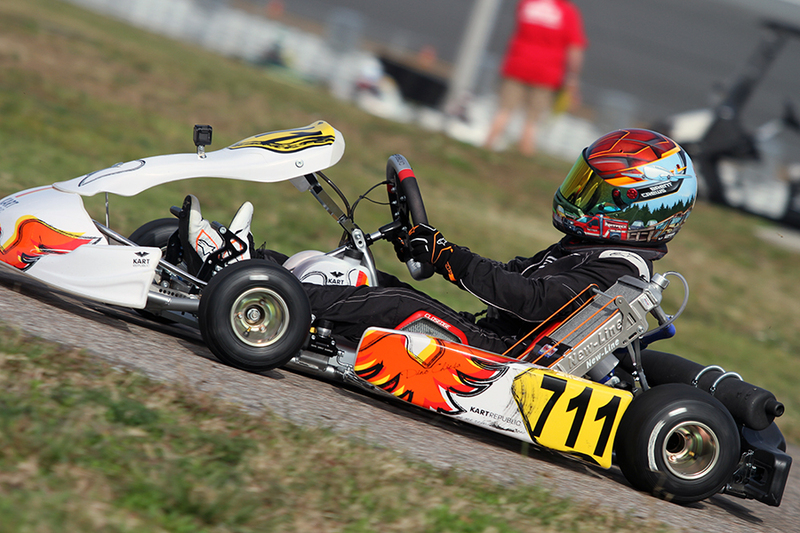 His American schedule will see him race the full United States Pro Kart Series schedule, the SuperKarts! USA Pro Tour, the WKA Manufacturer’s Cup, the Sunshine State Karting Challenge, the GoPro Motorplex Karting Challenge club series, and other select events throughout the year. 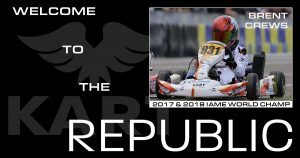 Crews will make his North American Kart Republic debut this weekend at Daytona KartWeek in both KA100 Junior and IAME Junior for the WKA Manufacturer’s Cup Series.